If you are looking for an affordable Ram lease in Louisville, Kentucky, visit the finance center at Oxmoor Chrysler Dodge Jeep Ram today. With a large inventory of Ram pickup trucks and work vans, we have the hard-hitting vehicle you need to get the job done. 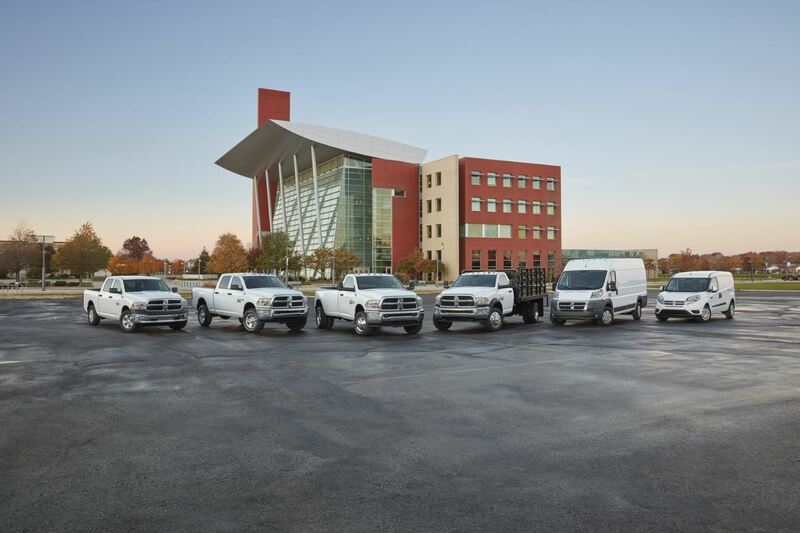 When you lease one of our Ram vehicles, like the tough-as-nails Ram 3500 or heavy-duty Ram 2500, you don’t have to worry about upfront costs or resale value. To learn more about a Ram lease in Louisville, KY, contact Oxmoor Chrysler Dodge Jeep Ram today to inquire about our lease and finance options. Stop by our showroom to see the full lineup of Ram trucks at Oxmoor Chrysler Dodge Jeep Ram. For a pickup with incredible towing capacity fit to tackle any terrain, check out the strong and durable Ram 2500 Power Wagon. If you crave a truck with a powerful turbo diesel engine, smooth ride, and leather-trimmed interiors, test drive the first-class Ram 3500 Laramie. The popular Ram 1500 is the perfect versatile truck for days on the job and nights with the family. Schedule a test drive with our Louisville, KY Ram dealership today. Our finance professionals can’t wait to get you behind the wheels of your new car. They'll review your trade-in value, explore competitive auto loans and Ram lease options, and estimate your monthly payment before you commit to your finance plan. If you are ready to sign the papers on a Ram lease in Louisville, KY, give us a call at Oxmoor Chrysler Dodge Jeep Ram.